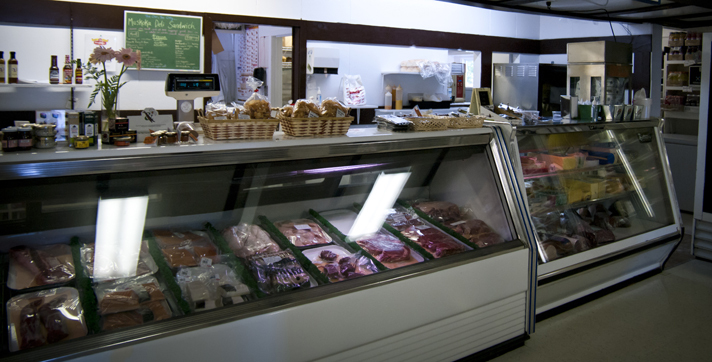 We carry the highest quality produce and deli meats, and feature an in-store butcher, bakery and ice cream parlour. 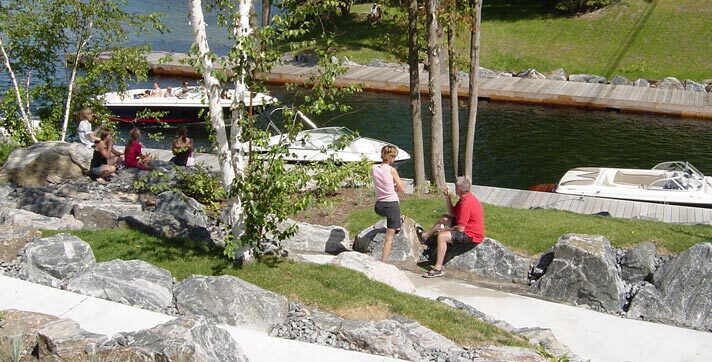 Serving cottagers and seasonal residents in the Bala, Port Carling, Port Sandfield, Minett and Rosseau areas. 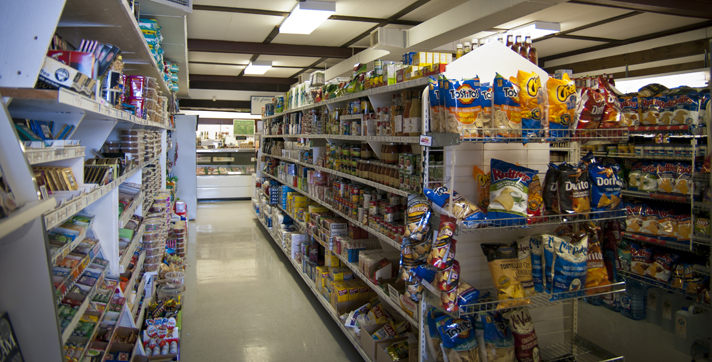 A premium grocery shopping experience and customer service unsurpassed in Muskoka. 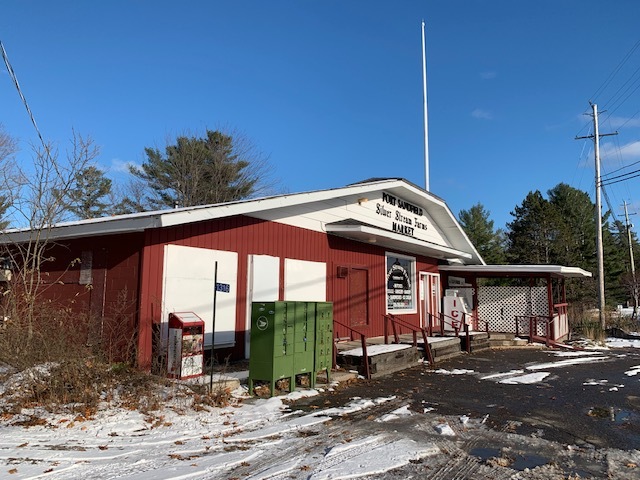 We’re located on Peninsula Road #7 in Port Sandfield, at ‘the cut’ between Lake Joseph and Lake Rosseau, across the road from Port Sandfield Marina. 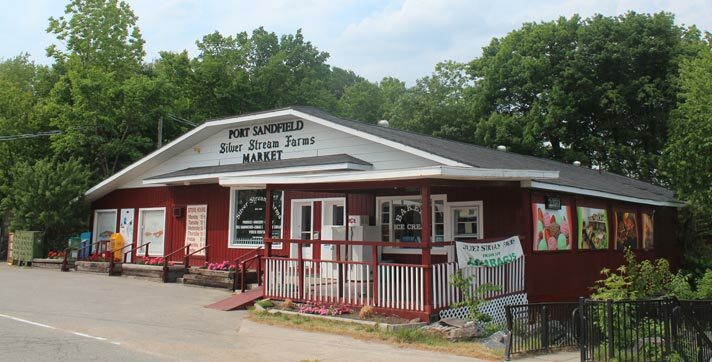 With public boat docking slips behind the store, customers come to do their grocery shopping by car, boat and even seaplane! 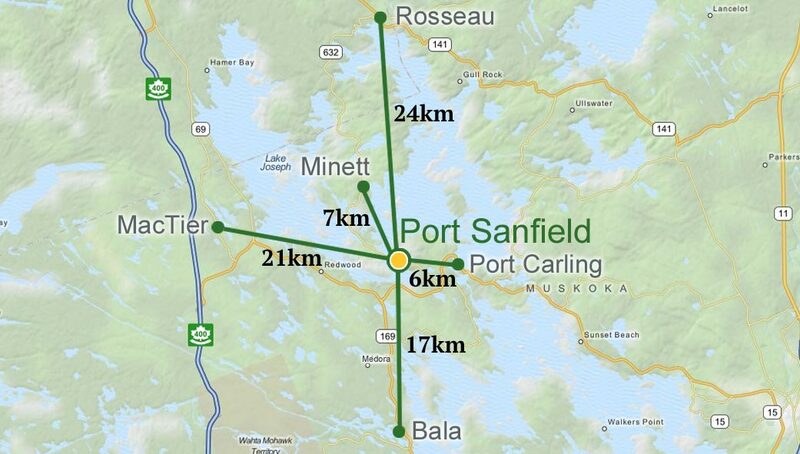 Get directions from Bala, MacTier, Port Carling, Minett or Rosseau. 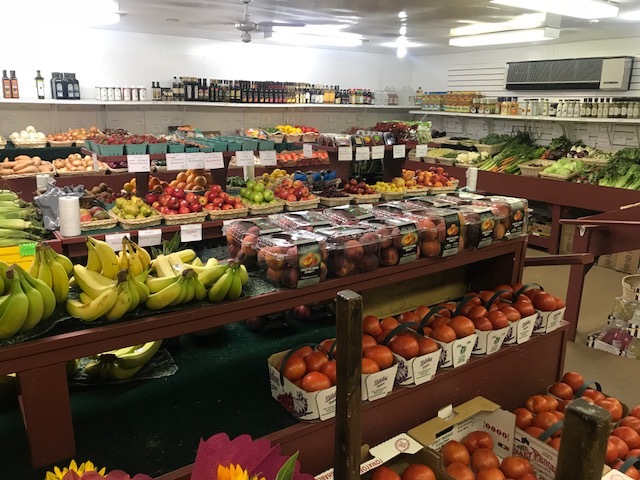 We are closed now for the winter and look forward to seeing everyone again Spring 2019. Thank you all for a great season. Let's hope for another great summer like 2018. Even though Labour Day has passed, summer conditions persist in Muskoka and typically September is a great month for cottaging. 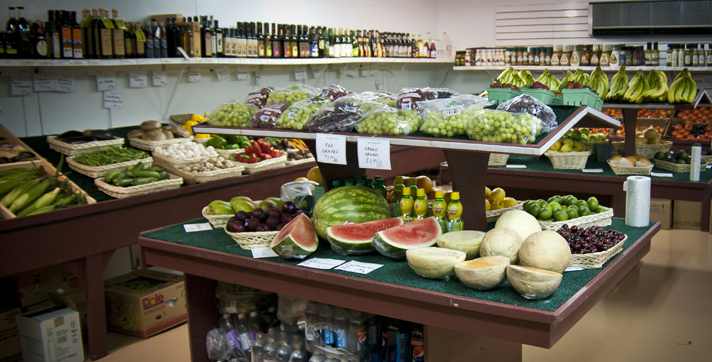 Everything that's best in Ontario produce is in good supply and because of the weather the quality is exceptional. Winter finally ended and we're looking forward hopefully to better weather than the summer of 2017. 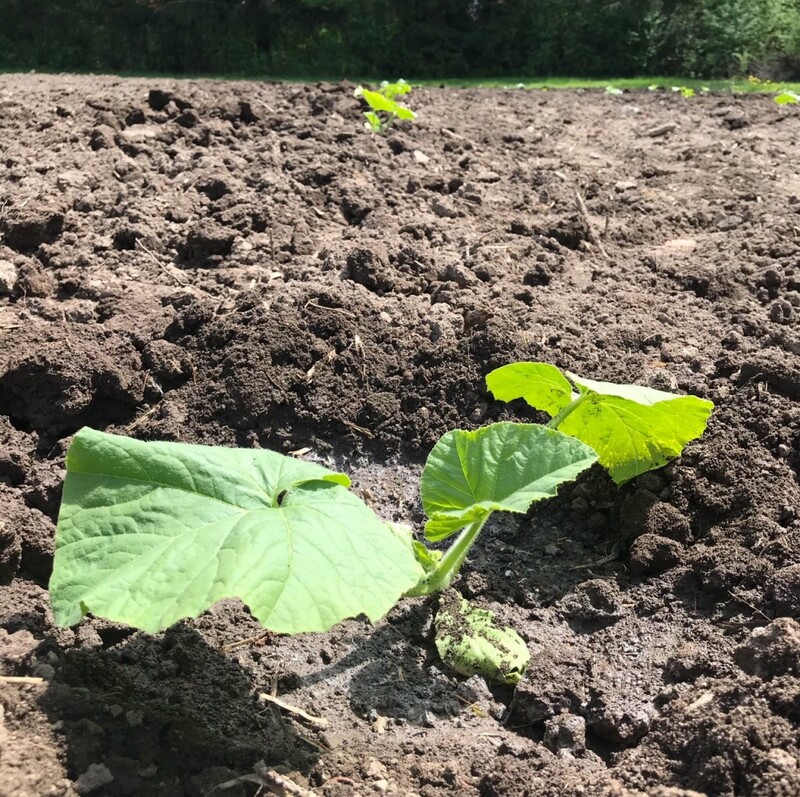 On Victoria Day we transplanted our giant pumpkins at the farm in Richmond Hill in preparation for your Thanksgiving and Halloween displays. As in Muskoka, it was a beautiful summer day.